On the canvas, painted in soft strokes of acrylics, is a girl blowing a dandelion, her eyes closed. Flying from the dandelion is a flock of bird silhouettes carrying her wish into the brilliant horizon of a setting sun. This is sophomore Natalie Kim’s painting, “A Thousand Wishes to Reach Hope,” which won an honorable mention in the Congressional Art Competition and touched the hearts of hundreds across the internet with its message of hope. 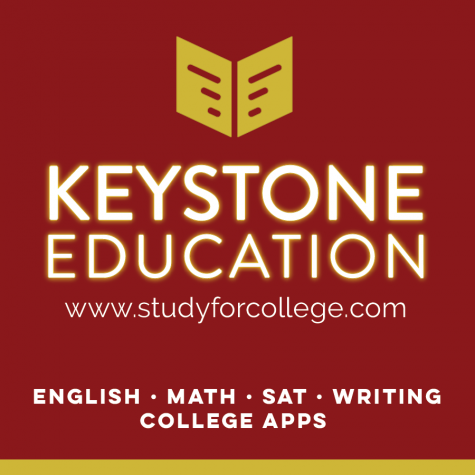 The competition, which was sponsored by the Congressional Institute, received hundreds of entries from high school students across the nation. Winners of the contest had the opportunity to travel to Washington D.C. for the awards ceremony and will have their artwork on display at the U.S. Capitol for a year. Kim’s painting represented the hope she held onto when she went through difficult situations in life. Kim isn’t a stranger to art competitions. Despite having never formally taken art lessons outside of school, she won second place in the annual Holocaust Art and Writing Contest in eighth grade. This year, her AP Studio Art teacher, Coleen Gee, encouraged her to enter the Congressional Art Competition. “I didn’t really expect much, but when I showed my art teacher she was like ‘I think you’re going to win’ [so] I was a little disappointed,” Kim said. Although Gee gave her two weeks in advance to work on her piece, she ended up having only two days to paint it. Her initial idea leaned toward a more patriotic style since it might hang in the Capitol, but she later changed her idea to one more personally meaningful. With her artwork, she received personal recognition from U.S. Congressman Ed Royce, who told her that her piece was the staff favorite. Her work, posted on Royce’s Facebook page along with the submissions of other contestants, has gathered social media attention. 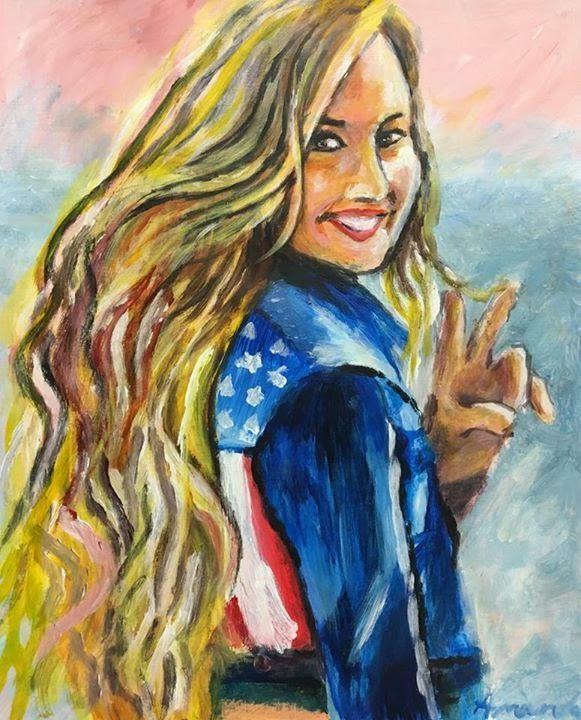 As one of the top liked posts, her artwork was liked over a hundred times, just under Diamond Bar High School sophomore Amanda Chang’s work titled “American Lovato,” which won the Fan Favorite award for the most likes. Kim said that she was pleased about the impact her painting had on her audience. “I’m really bad at publicly expressing myself, so I feel like art is the only way I can express something I’m going through,” Kim said.